My name is Bailee Niles. 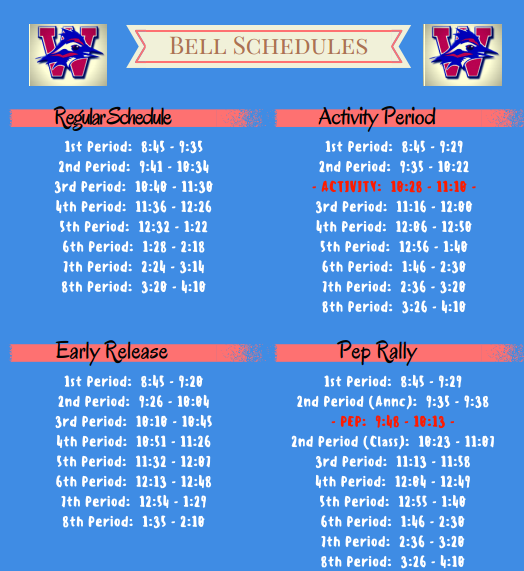 This is my fourth year teaching and my first year at Westlake High School. I am coming from College Station High School. I graduated from Texas A&M with a B.S in Mathematics and a M.Ed in Curriculum and Instruction. Geometry is my favorite subject! I am excited to challenge my students to become better learners and creators. My fiance graduated from Westlake High School in 07' and is so excited I am now a chaparral! GO CHAPS!